Timely and accurate patient diagnosis is key to providing top quality health care, which is why the University of New Mexico Hospitals has moved from paper records to digital patient information and images, giving its network of doctors and technicians universal access to medical information. "Paper is an inefficient medium for producing, archiving and consulting patient records and medical images; inefficiencies prevent quality and timely medical patient care," said Mike Campbell, director of PC systems and support for UNM Hospitals. "On the flip side, digital images can be quickly accessed and are easier and less costly to store." 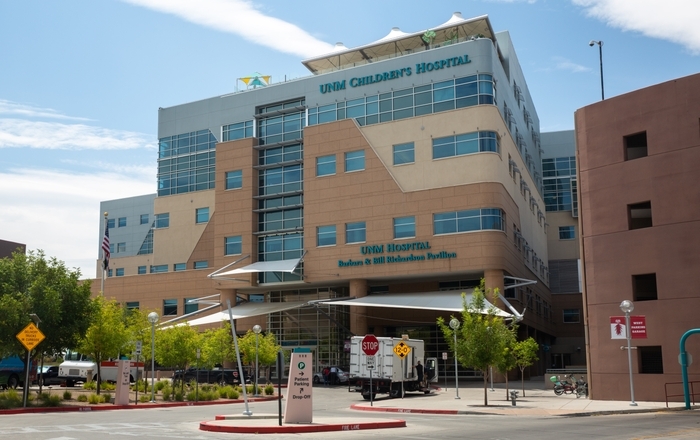 The transition to digital records has resulted in significant data growth, prompting UNM Hospitals to build a storage infrastructure in conjunction with McDATA Corporation. The McData-based system provides 24/7 data availability and access to customer records, prescription information and medical images. Doctors can access X-ray, CT scan and Magnetic Resonance Imaging (MRI) images from anywhere in the hospital. The result is timelier and more accurate diagnosis and care for UNMH patients. "This level of efficiency and reliability ultimately reduces the time it takes for doctors to diagnose sick or injured patients, which can potentially save lives," said Wayne Morris, senior vice president of worldwide marketing, McDATA. McDATA Corporation, based out of Broomfield , Colorado , is a leading provider of storage networking solutions.